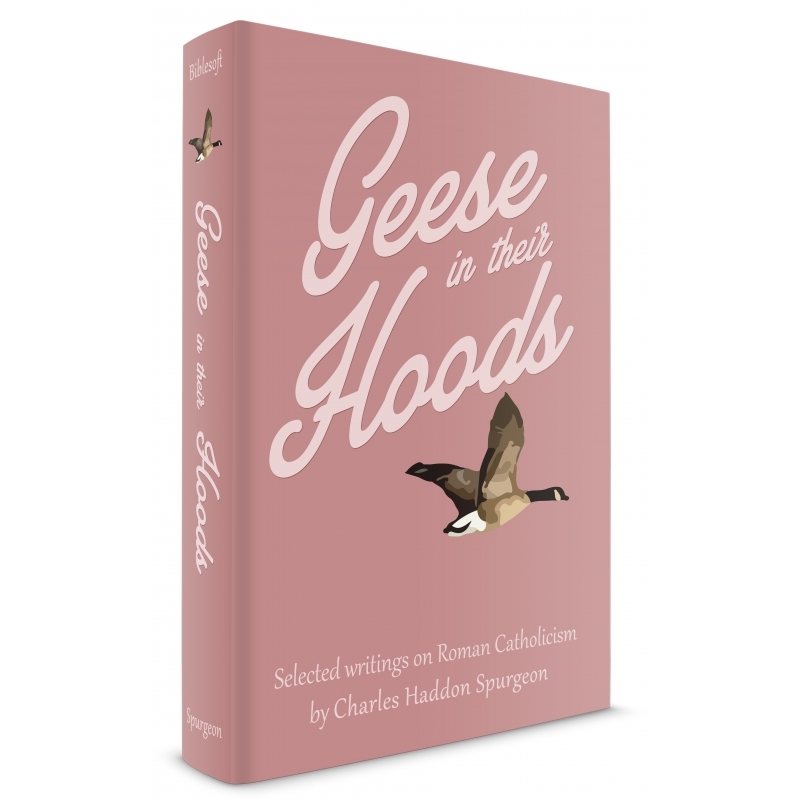 Biblesoft is now offering its entire collection of Charles H. Spurgeon's lifetime works, including his complete sermon library, his expository notes, a collection of many of his most important writings, the Treasury of David commentary and Geese in their Hoods. 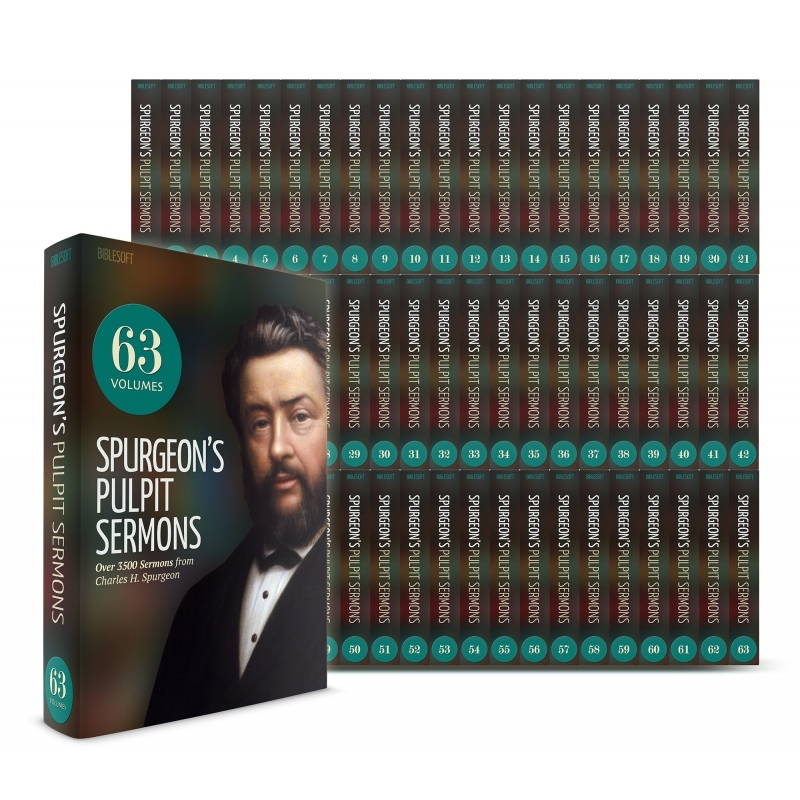 Take advantage of this opportunity to purchase the comprehensive Spurgeon collection at a great price! If you have a Professional Reference Library (includes Treasury of David) or have already purchased the Treasury of David or Geese in Their Hoods, a bundle is available that does not include these two works. Learn More. Over a twenty-year span, Charles Spurgeon composed and polished his meditations on the Psalms in weekly installments through his church's newspaper, The Sword and the Trowel . Spurgeon's compiled commentary on the Psalms was later published in book form as The Treasury of David , and has been prized by Christians ever since. 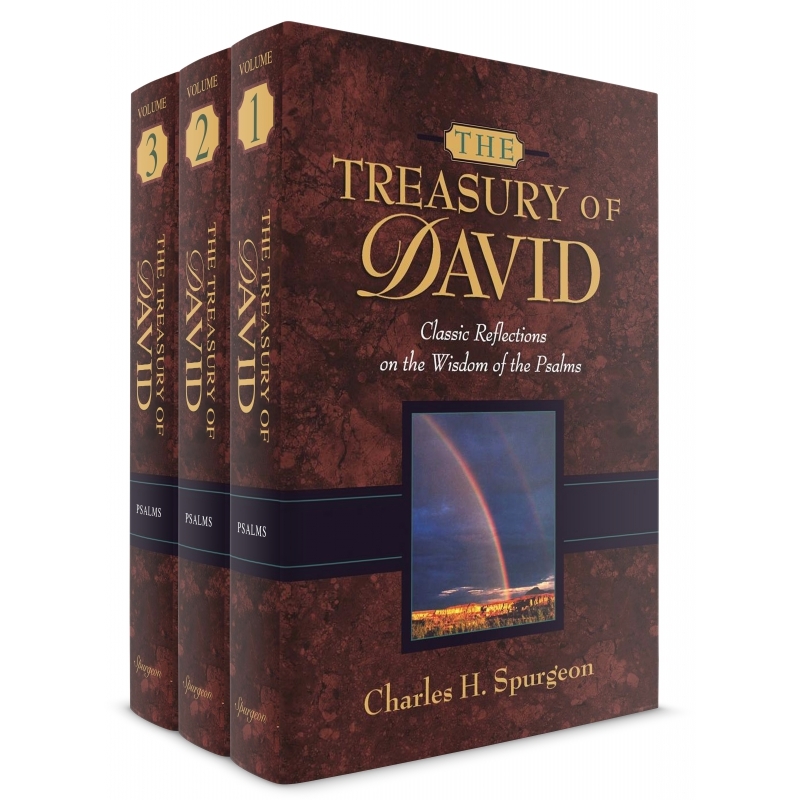 But there's much more… In The Treasury of David you will find a wealth of illuminating extracts and quotes from hundreds of commentators – contemporaries of Spurgeon as well as the great Puritan expositors of the seventeenth and eighteenth centuries. Pastors and teachers will appreciate the preaching and teaching hints on almost every verse, concise sermon outlines, and seed thoughts' for further study. Useful bibliographies and an index of authors offer more practical help to make this a valuable guide for further study. 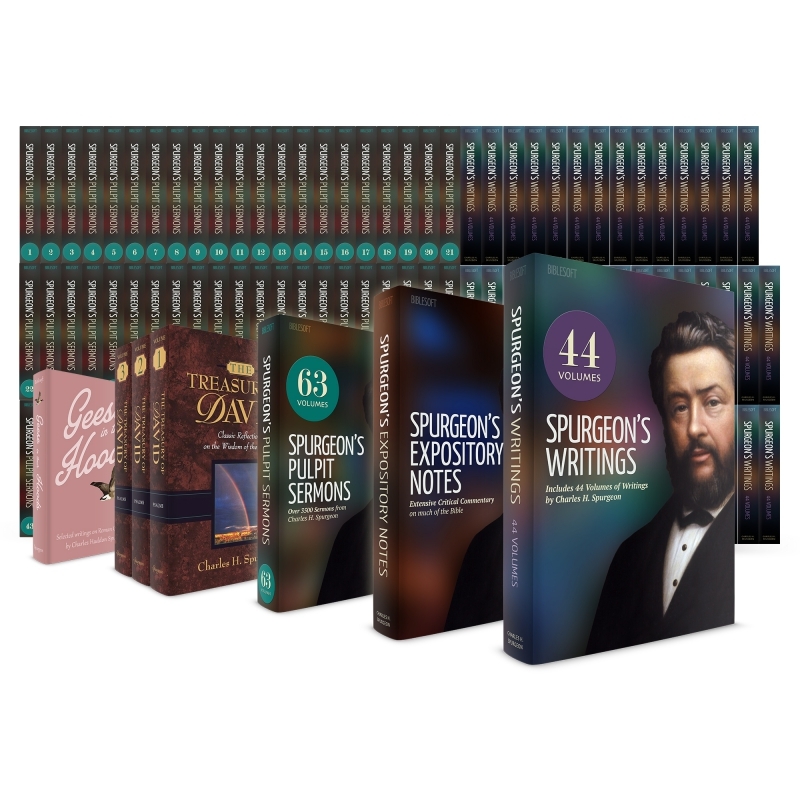 Whether you're teaching on the Psalms, studying them for your personal devotions or simply intrigued by the writings of Spurgeon, you'll enjoy this timeless classic. 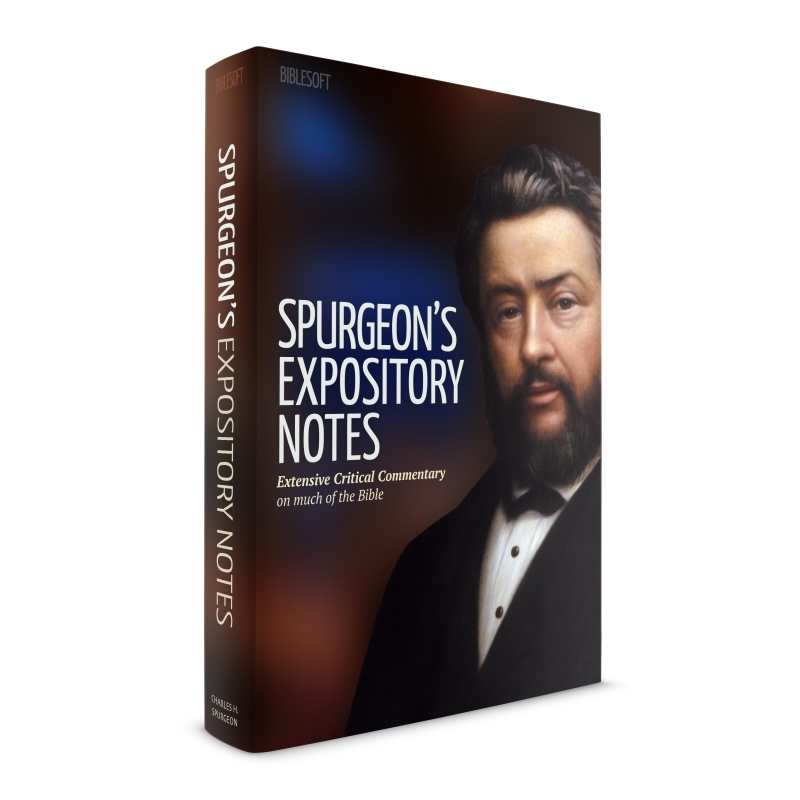 A collection of Spurgeon's writings on a topic of great importance today. Spurgeon's greatest criticism wasn't of Rome, but of Protestants who wandered after her. 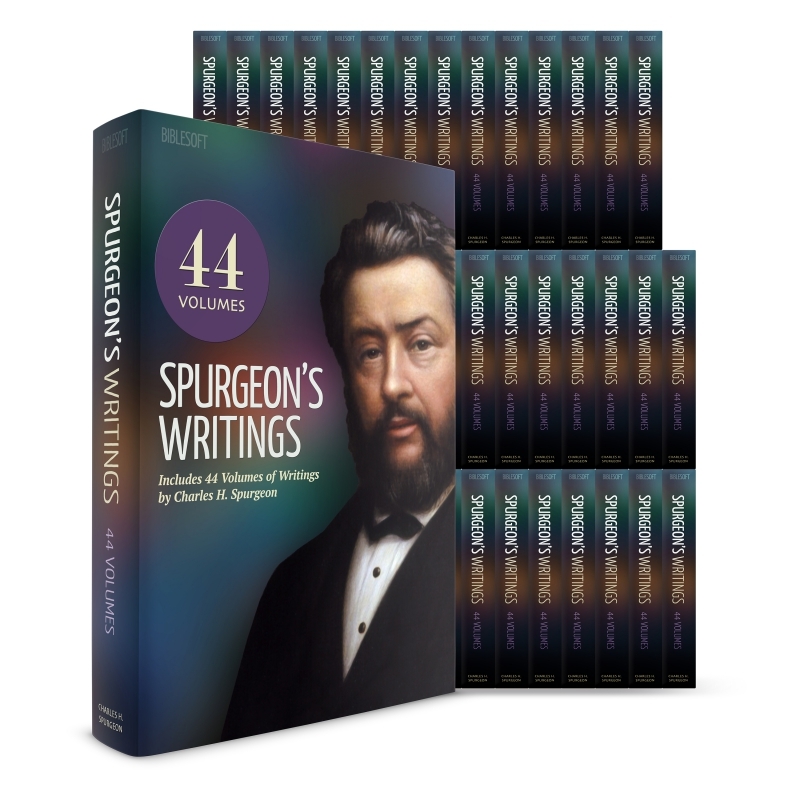 Over 30 of Spurgeon's finest essays and tracts, accompanied by the original woodcarvings. "Essence of lies, and quintessence of blasphemy, as the religion of Rome is..."
...it nevertheless fascinates a certain order of Protestants, of whom we fear it may be truly said that 'they have received a strong delusion to believe a lie, that they may be damned.' Seeing that it is so, it becomes all who would preserve their fellow-immortals from destruction to be plain and earnest in their warnings. Not in a party-spirit, but for truth's sake, our Protestantism must protest perpetually. Dignitaries of the papal confederacy are just now very prominent in benevolent movements, and we may be sure that they have ends to serve other than those which strike the public eye. A priest lives only for his church; he may profess to have other objects, but this is a mere blind. Our ancient enemies have small belief in our common sense if they imagine that we shall ever be able to trust them, after having so often beheld the depths of Jesuitical cunning and duplicity. The sooner we let certain Archbishops and Cardinals know that we are aware of their designs, and will in nothing co-operate with them, the better for us and our country. Of course, we shall be howled at as bigots, but we can afford to smile at that cry, why it comes from the church which invented the Inquisition. 'No peace with Rome' is the motto of reason as well as of religion."